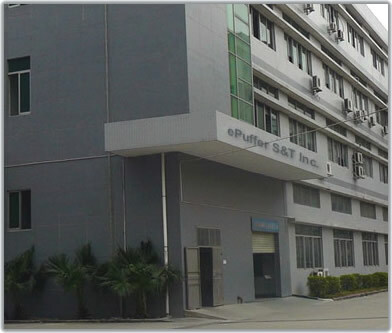 ePuffer® Ltd. is a Global company and world leader in electronic cigarette manufacturing industry with Headquarters in United Kingdom, United States and Canada. 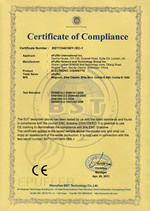 We offer a full range of electronic smoking devices to over one million smokers in 26 countries. We design, manufacture and distribute electronic cigarettes, electronic cigars, electronic pipes, e-liquid, cartridges and accessories. Through the large variety of products that we develop, we have become an integral part of how people enjoy their smoke free lives. The ePuffer team is feeling extremely proud today. Why? We've just celebrated our ninth year anniversary. We are also feeling incredibly excited because we feel we have only just scratched the surface in what we can achieve as a company. Back in 2007, the electronic cigarette industry didn’t really exist. There wasn’t a viable alternative for smokers who wanted to swap tobacco for a healthier alternative. But the ePuffer team has played a huge role in developing the e-cigarette market in the UK, Europe and across America to make e-cigs an integral part of people’s lives. The last nine years have been an incredible journey but the important thing is to look ahead and think about what we can achieve as a business in the next nine years and the eight years beyond that. There are some exciting new products in the pipeline. Watch this space and here’s to the next eight years! 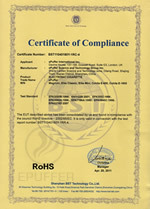 The team at ePuffer is committed and dedicated to making a difference to people’s lives. The business has come a long way in the past nine years and we are well on the way to becoming a world leader in the rapidly-growing electronic cigarette & vaporizer market. We are proud to have won awards for our innovation and our company is moving with the changing times to meet the burgeoning demand for healthier e-cig products. More than 500,000 customers have tried our products and most have stayed with us. In the process many have ditched traditional tobacco cigarettes and all the dangers they bring. The ePuffer team never stands still. Our experts have developed a true nicotine formula that satisfies the cravings of smokers. We also love to listen to our customers and every product we launch is based on their feedback. Remember, the customer is always right. And we also have a charitable heart at ePuffer and staunchly support the work of the Red Cross. Many claim to have the best and most innovative product, but we deliver! 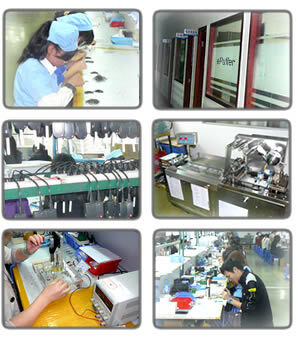 Our product can be ordered directly from our website, reseller channels and through OEM partnerships. Through these collaborations, shared resources and our award-winning technology, we continue to bring new products and solutions to the alternative to smoking marketplace. Our products have helped many smokers to quit, cut down or simply use it as a new smoke and carbon free alternative to tobacco. We would like to share our knowledge, technology and experience and are always happy to cooperate with local partners, OEM customers and distributors around the globe.